The bottom line: Montana has spent decades trying to sort out who owns water rights older than 1973. Those claims should be settled in the next ten years, but the state’s water fights aren’t over. There’s more water claimed on paper than flowing through the state, and a changing climate and growing population means future uncertainty. But Montana’s district courts are often reluctant to take on water cases. Some lawmakers want to channel the Montana Water Court’s expertise into a new role. (Montana Free Press) The Montana Water Court could soon reach a turning point, once all its old water rights cases are settled. But experts say that won’t be the end of the state’s water disputes. That’s why some lawmakers and lobbyists support mandating an interim study that will examine the future of the Montana Water Court and finding a place for its judges and staff, who are steeped in water rights law. House Joint Resolution 14 requests such a study, with its findings to be presented to the 67th Legislature in 2021. Hamlett attempted to pass similar bills in the 2015 and 2017 sessions, but they either didn’t make it out of the drafting process or didn’t meet transmittal deadlines. In the 2015-2016 interim, the Water Policy Interim Committee conducted its own study and issued a seven-page report on the water court’s future. The study mostly reviewed the state’s water law history, then briefly mentioned that, within the next decade, there may be little left for the water court to do. Still, Rep. Zach Brown, D-Bozeman, supports a water court study specifically approved by, and presented to, the entire Legislature. He serves on the Water Policy Interim Committee with Hamlett. Lawmakers are often intimidated by the depth and nuance of the state’s water law, Brown said. “With term limits and limited expertise on water anyway, in the Legislature I bet five people out of 150 have a savvy understanding of water rights,” Brown said. That makes it all the more important to keep the water court issue in front of legislators, he said. 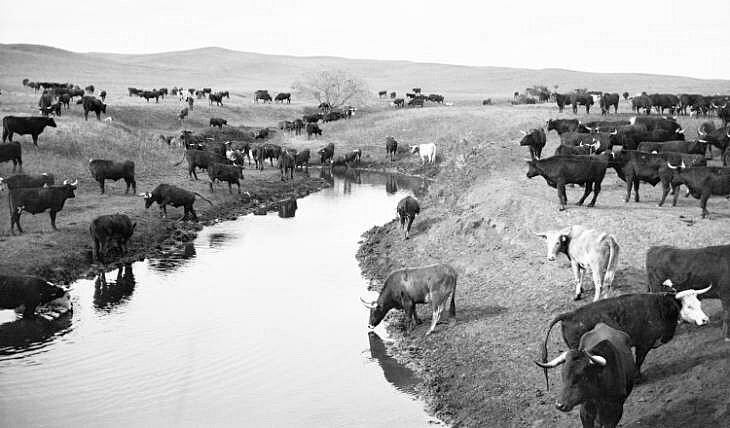 When Montana citizens were drafting a new constitution in the 1970s, the state’s system for tracking water rights was a morass. The state generally recognized the Western tenet of “prior appropriation,” meaning whoever first put a certain amount of water to use owned claim to that water. But that “first in time, first in right” concept wasn’t officially codified. 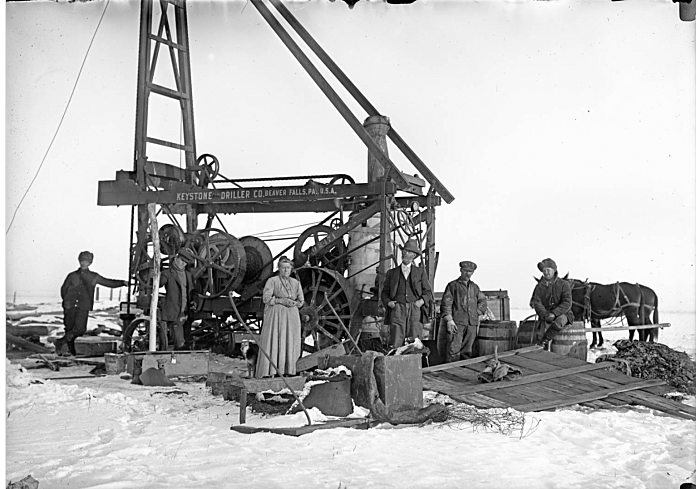 In those early days, a Montana farmer or miner might file her claim at the local courthouse. But in many other cases, a water user created no legal paper trail. He just started irrigating. District courts sorted out who could use what in times of drought. That all changed in 1973, when the Legislature passed the Water Use Act. 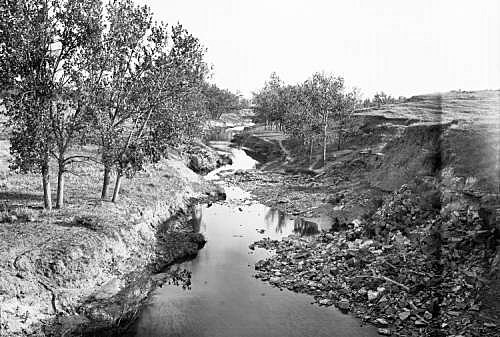 The law charged the Department of Natural Resources (which later became the Department of Natural Resources and Conservation) with sorting out who was “first in time” and thus had right to water in the state. With each claimed right, the department had to calculate the volume of water historically diverted and the purpose it was diverted for. The department hit obstacles almost immediately. In 1979, the Legislature passed a law creating the Montana Water Court to adjudicate the deluge of water claims prior to 1973. DNRC received a total of 219,000 claims after setting an April 1982 filing deadline. The water court is still sorting through those claims today. The Supreme Court appointed McElyea as chief water judge in 2012. Before that, he served as the water court’s associate judge. It’s so complex that the judge can’t even pinpoint how many claims are left for the court to review. That’s because the process is designed to be adversarial — a person makes a claim on water, which the state assumes is valid unless someone disputes it. “We don’t adjudicate every single water right claim that was filed. We only adjudicate claims that have received an objection,” McElyea said. Part of the adjudication delay, McElyea said, comes from fluctuating funds and resources allocated to the water court over time. Some of the hold-ups are due to contentious claims that require a lot of litigation. The water court is also charged with reviewing objections to water compacts with Indian tribes and federal agencies. The court rules on water rights cases at national parks, for example. If the water compact with the Confederated Salish and Kootenai Tribes isn’t ratified, the water court will inevitably have more disputes to resolve. Each water claim is categorized by drainage basin, and the water court’s ultimate goal is to deliver final decrees on each basin. One contested water right can postpone a final decree for an entire basin. A 2009 legislative audit anticipated that litigation on pre-1973 water rights would end by 2028, opening the way for final decrees. McElyea doubts the court will hit that 2028 target. McElyea said he has no way of knowing how many more objections might be filed (at least 10 basins haven’t reached or only recently reached the objection deadlines, and several others still allow for extensions), but when the court issued temporary preliminary decrees on basins — the first step in the court’s adjudication — about 50 percent of the claims were contested. But the end is in sight, McElyea said. The court has since issued preliminary decrees — the second step in the process — on 83 of Montana’s 85 water basins. After an initial assessment, McElyea said, those preliminary decrees have an objection rate between 10 and 20 percent. Once those objections are settled, the basins will have final decrees and the Montana Water Court will have served its purpose. According to law, new water rights are issued by DNRC. DNRC also approves changes in the ways water rights are diverted or used. Disputes over settled rights are litigated in district court. The water court exists only to resolve old claims. Water issues aren’t likely to dry up, however, and no one is more steeped in Montana’s water nuances than the staff at the water court, Brown said. That’s why he supports a study and some sort of continuation of the court. One of those potential gaps lies with changing technology, Brown said. Before 1973, a farmer may have used flood irrigation. Generations later, that farm may have switched to pivot sprinklers, with no one reporting the change to DNRC. When such issues arise, district judges — inundated with other issues, like drugs and crime — are reluctant to take them on, Brown said. “The appetite of your average district court judge is very low for working on water issues, and the understanding is very low,” Brown said. McElyea said he has another concern about water cases falling to district courts. A statewide water court with experience in water right claims could take that caseload from the district courts. Once the Montana Water Court finishes its adjudication, McElyea said, it’s inevitable more issues will bubble up. A changing climate means more drought and less water than users are accustomed to. More Montana water is claimed than flows through the state. Meanwhile, the state’s population is growing. “There’s a gap between the paper rights the court issues and what’s happening out there on the countryside,” McElyea said. Montanans’ attitudes about water are shifting, too, which is driving an evolution in water law. 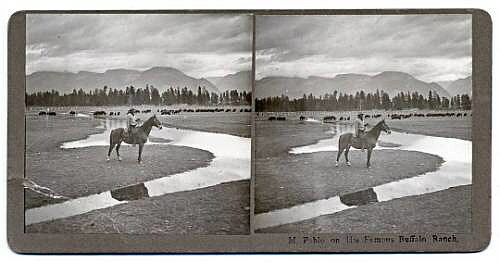 During the first chapter of Montana’s water rights history, the predominant water uses were mining and agriculture. Today, developers are converting farmland to subdivisions. More people turn to streams and rivers for recreation. Conservationists have raised awareness about the benefits of high-quality water flows to fish and wildlife. Representatives of NorthWestern Energy, Rocky Mountain Stockgrowers Association, Montana Water Resources Association, and Montana Trout Unlimited voiced support for HJ 14. It awaits a vote in the House Natural Resources Committee.